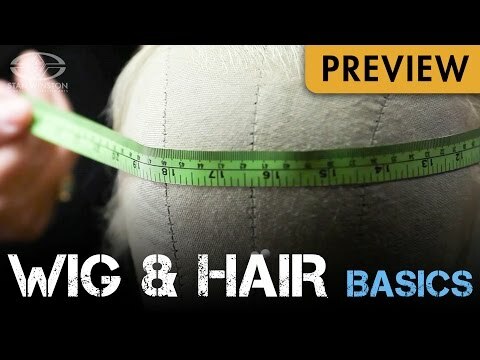 Learn wig and hair basics with master Hollywood hair artist, Connie Grayson Criswell (Inception, Avengers: Age of Ultron, Sin City). 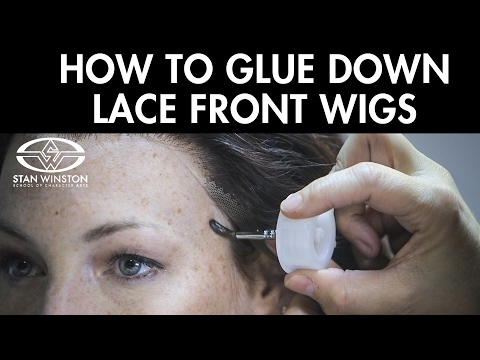 From taking a custom head measurement and finding the right wig, all the way to final application and proper maintenance, Criswell shows you how to finish your makeup and cosplay characters in style. Hi, a few days before I have bought the hair wigs from the websites suggested to me by my friend. They provide cheap hair wigs with best quality. I always used to search/find the sites which offer the best product at the pocket friendly budget. The quality of the hair wigs is really good. But I don't know the method to wear the wig perfectly, whenever I wore the wig it doesn't look natural to me. But after watching this video I can use it perfectly.